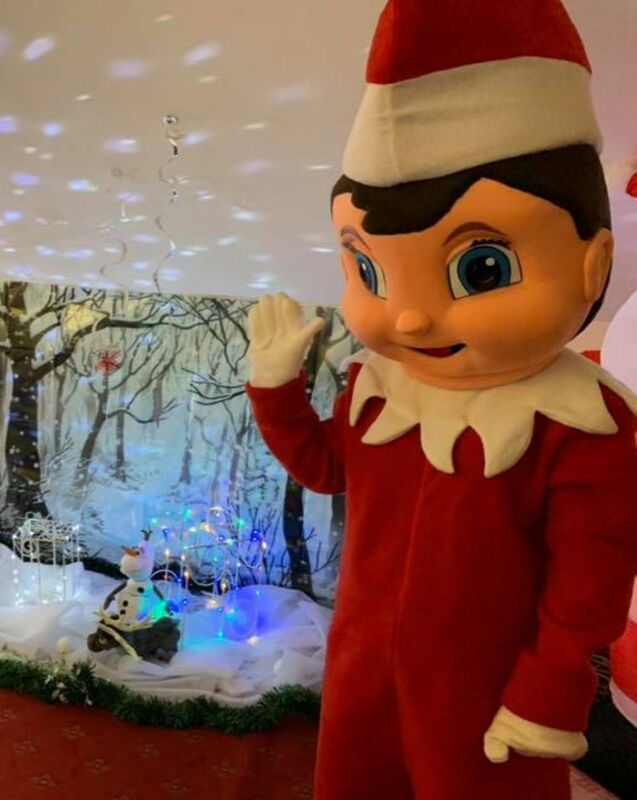 #dunstableelf Mascot available for dry hire or we can supply someone to dress up in the mascot. Very popular last year with naughty videos posted on social media. The only Elf mascot available in the area!